During the Monday business keynote at Microsoft Ignite next week, Confluent’s managing partners, Evan Chaki and Jake Farrell, will be sharing how PowerApps can transform business operations through process automation. 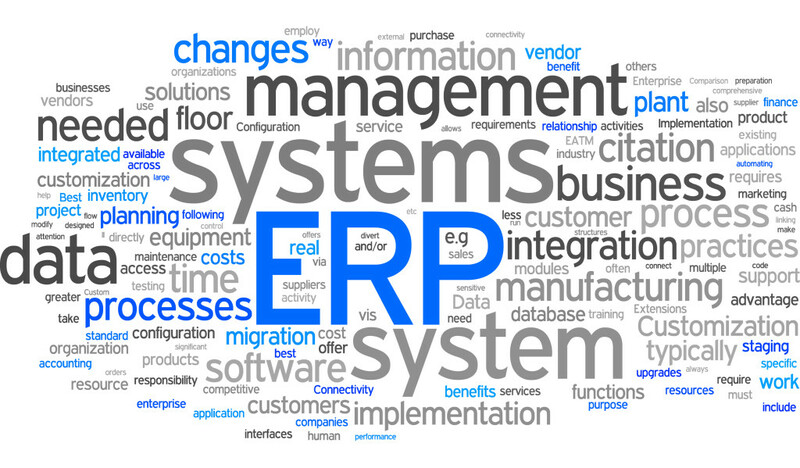 Evan and Jake will share a real world example of how PowerApps helps companies automate their manual, paper-based processes, resulting in increased productivity, improved data quality and streamlined operations. The Confluent team will also join Microsoft for “Real world use cases: Custom solutions built with PowerApps, Microsoft Flow and Common Data Service” at Ignite. Get inspired by customer examples that leverage no code/low code web and mobile apps to enhance business process and create competitive advantage with PowerApps, Microsoft Flow and the Common Data Service. The breakout session will be held on Tuesday, September 26 from 10:45 AM – 12:00 PM in room OCCC S310. 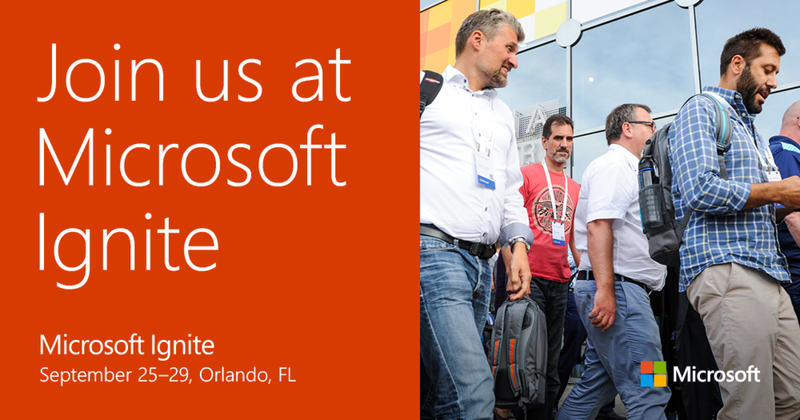 Headed to Orlando for Microsoft Ignite? Join us at one or both of these great sessions!